There are currently 116,173 users on this website. 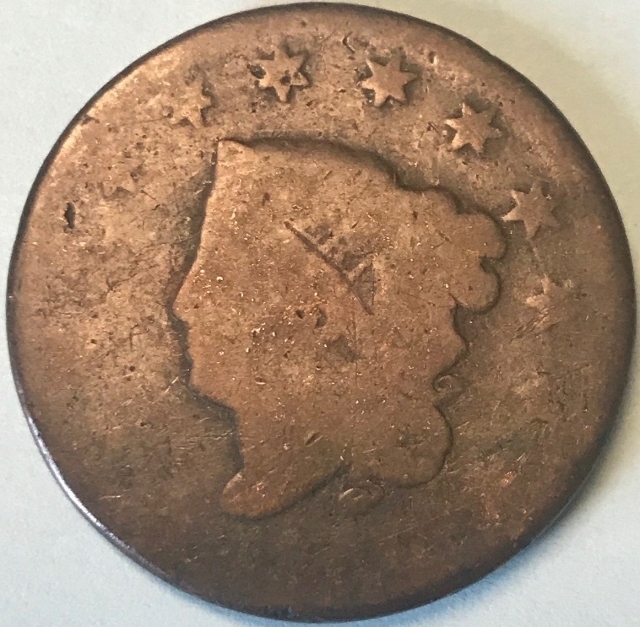 I have a 1829 large cent with the matron head and date of 1829 on one side, and the other side has the matron head but no date. 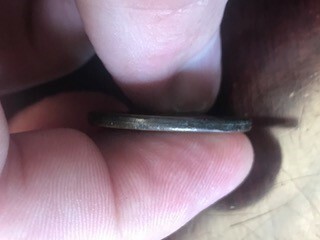 Can anyone give me an idea of what this coin would be worth and if there are any known similar errors? @kkeele, first welcome to CCF. 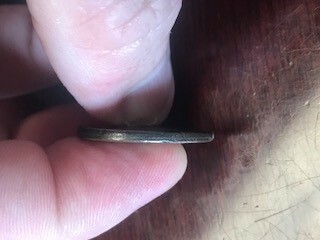 Second, I would be interested to see a couple pics of the edge of this coin. You can see a seam. It's created by someone. 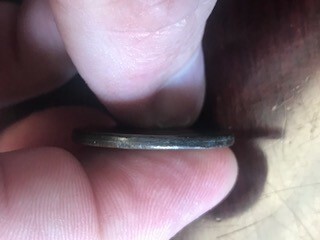 Sandwiched, old style Magician's coin. To CCF! 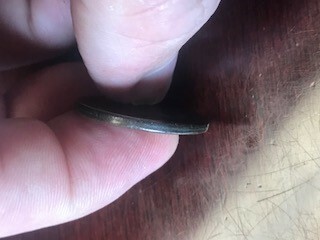 It's a Magicians coin. I'm pretty sure you'd be able to sell it and probably get a nice price. 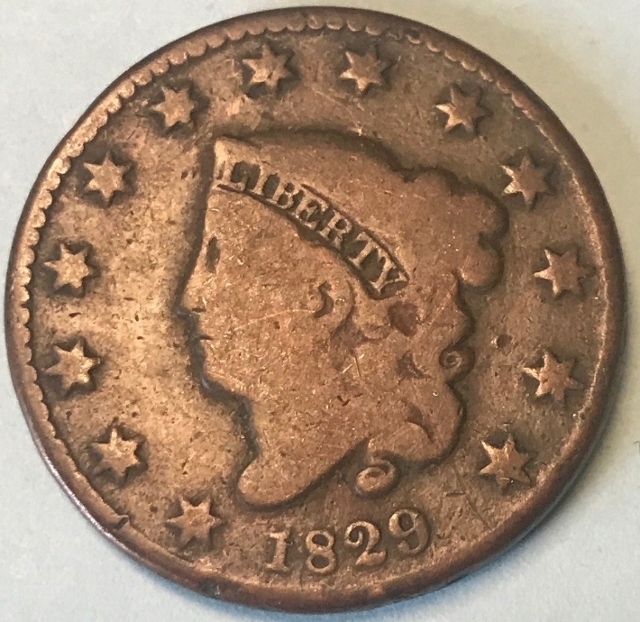 EAC (Early American Coppers) collectors really go for the out of the ordinary when it comes to coppers.